;; Path to your org files. ;; Path to your Jekyll project. 详情见维基百科的Github条目. 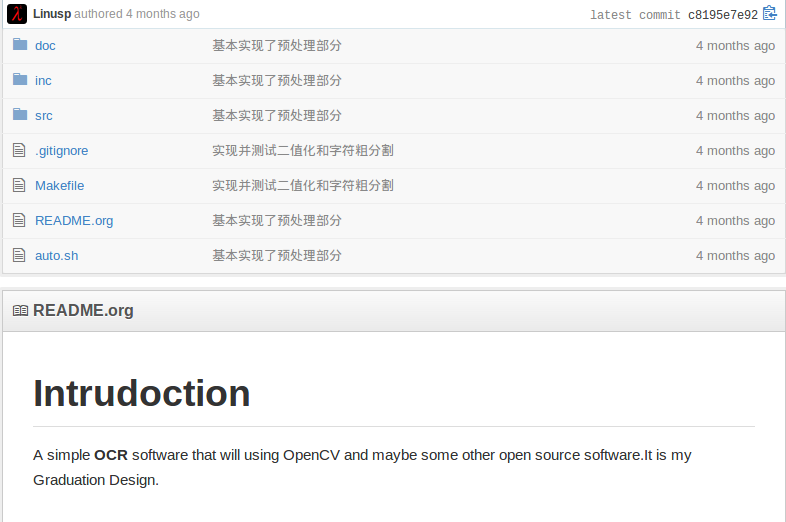 来自Using org to Blog with Jekyll.